A couple of entries back I reviewed Poor Man’s Fight by Elliot Kay, and I really did like that book. 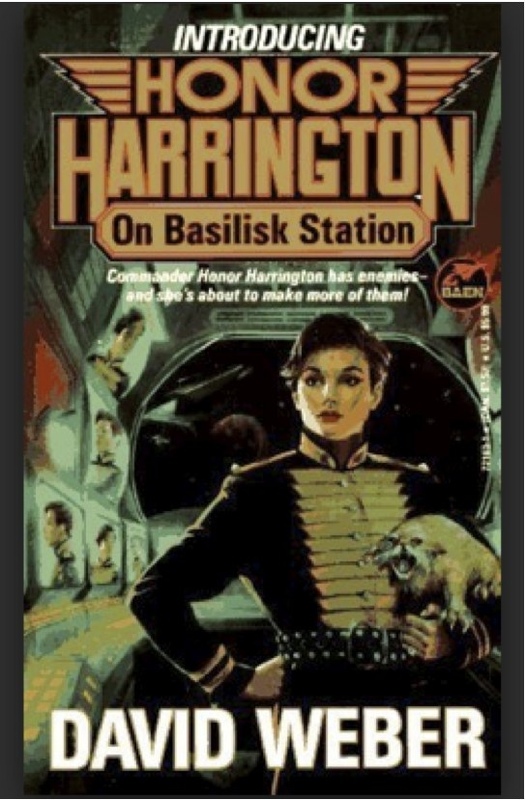 Okay, in part, I liked it because it is in one of my favorite sub-sub-genres— a coming of age military science fiction story. But, that book was well-written and highly entertaining, and such books are sometimes too formulaic. 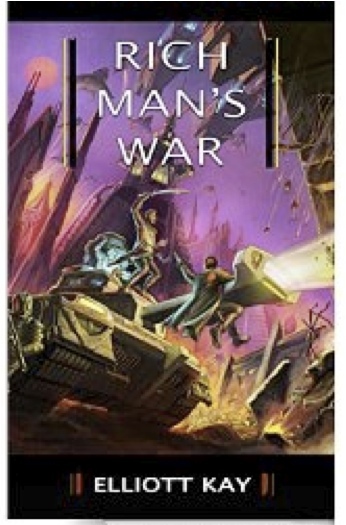 Rich Man’s War is the sequel, and it does take up shortly after the events of the first novel in this series. The action, once it really gets going, is almost non-stop in PMF, but RMW is a more complex story, so it doesn’t move with the vim and vigor of the first one. Worse, it is quite easy to get bogged down in the “who is this part about, friend or foe” because the battles are large scale, so the cast of characters has grown exponentially. Still, I am glad for the sequel to PMF. Somehow, readers just knew that Tanner Malone had a career ahead of him, and there is a natural desire to see the character evolve. Both Tanner and some subordinate characters from the first novel are important characters here, but in this entry, the corporations which have pretty much made Archangel inhabitants into economic slaves are the enemy. The plot development is organic, that is, what happens in this novel often has roots in the first one. I do not believe that RMW stands alone particularly well, so do read the first book first. That said, I did enjoy the further adventures of highly decorated war hero Tanner Malone, and it is a good read if not a great one.